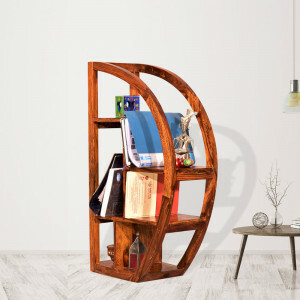 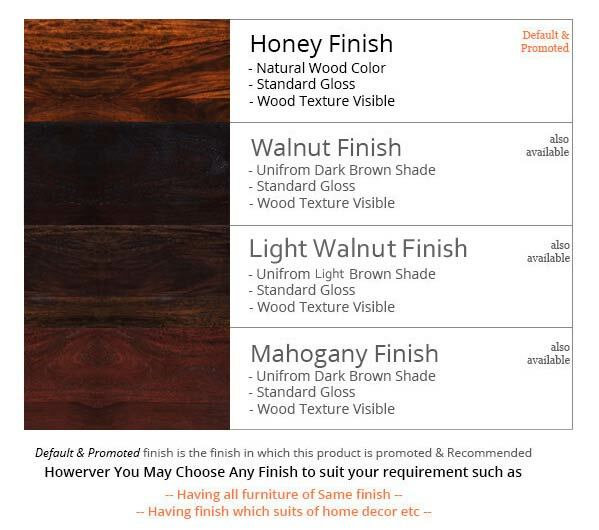 This regular bookshelf for your home book will be an excellent art deco accent for any decor interior. 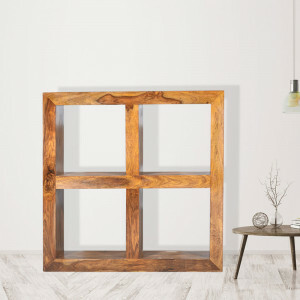 This wooden bookshelf will fit for the purpose and will add up to the decor of your home. 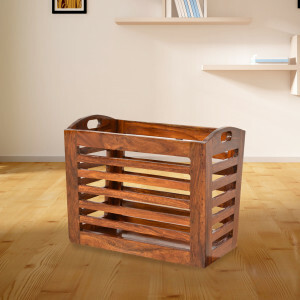 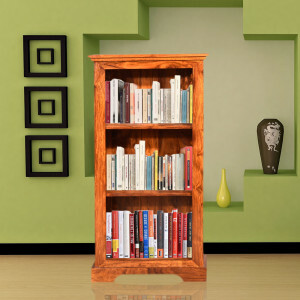 Available in Honey, Mahogany & Walnut finish this book case provides you ample space to store your books and decor items.